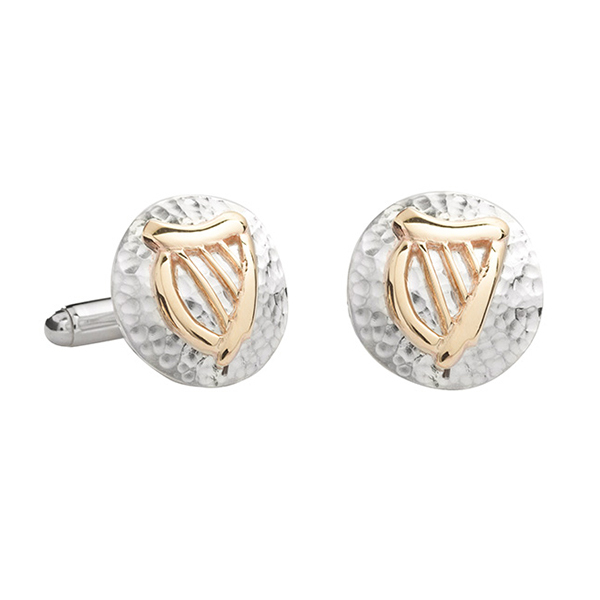 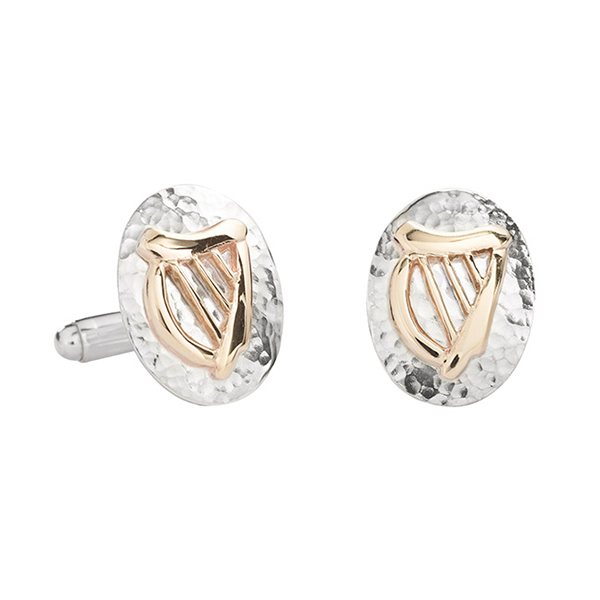 Sterling silver and 9ct gold round harp cufflinks. 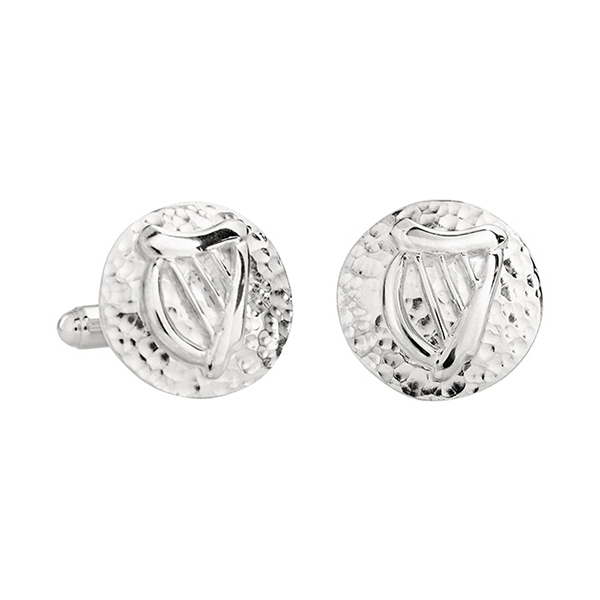 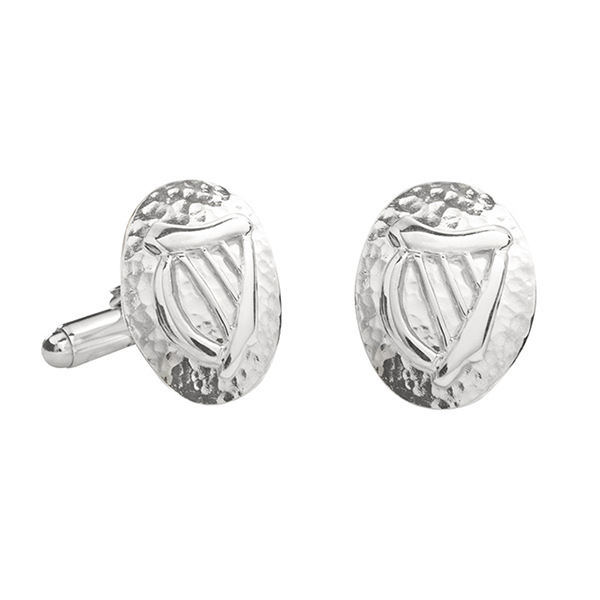 1916 is a celebratory year in Ireland and this collection marks the anniversary with one of the most treasured symbols of Ireland. 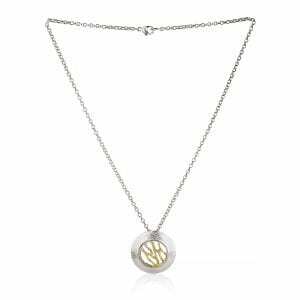 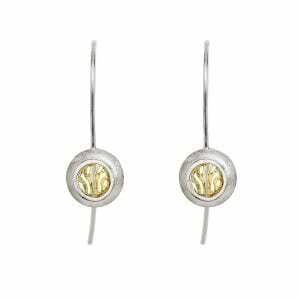 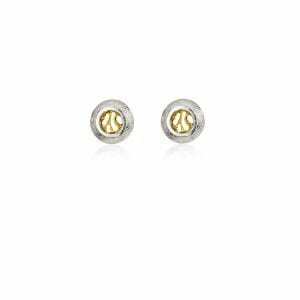 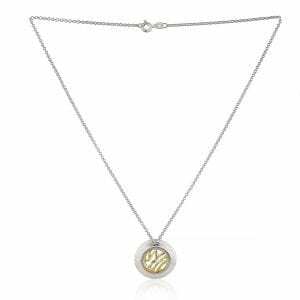 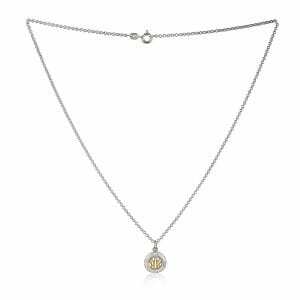 This collection is in sterling silver with 9ct gold.